The year is 1208, a time when most heiresses do their duty. But not Elsbeth of Camley, for she would rather join a holy order than be bartered off and expected to breed well and often. Elsbeth flees to Lambeth Abbey with her dower coin and unwittingly sets off a chain of events that threatens the balance of power in England. Because of his bold rescue of the lady and her dower, Sir Roger of Angelsey earns a barony and substantial amounts of land. But he must lose no time in making his betrothed his wife in order to keep his title. 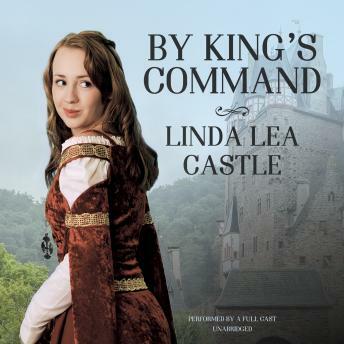 It's not an easy task when the lady conspires with those who plot against his king, and it's downright impossible when he realizes he does not want a wife unless he can lay claim to her heart. A 2011 Audie Award finalist for Best Romance.